23 Oct Blend won NACE Best Caterer of the Year for the third time in a row! Blend Catering won the NACE Caterer of the Year award for 2017! This is our third year in a row winning this award (2015, 2016, 2017) and we couldn’t be more honored. We are always striving to improve our skills and deepen our understanding of Reno-Tahoe cuisine and this award is an excellent way to celebrate that hard work. We are especially pleased to be recognized for our efforts by the NACE community. NACE is made up of our Reno Tahoe catering peers. These are people who are experts in our industry and it is an absolute honor to be recognized by the best in the area. For more information about Blend awards check our Catering Awards! 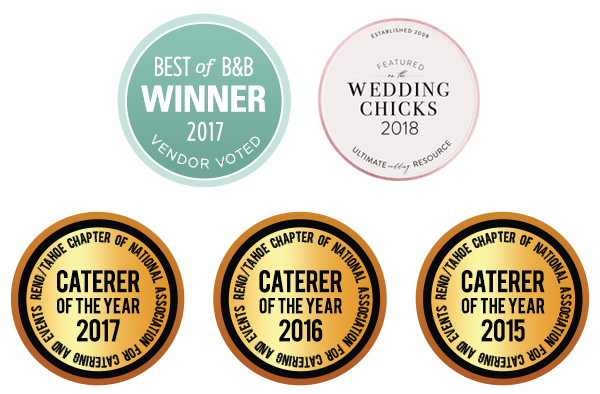 To book an award winning event caterer contact award winning reno tahoe catering today! Blend is a Reno Tahoe catering company that caters food and drink that best expresses our enthusiasm and zest for what we do. Whether it’s a cocktail party with pass-around bites, a once-in-a-lifetime wedding, a multi-course dinner or a business meet-and-eat; we always stick to the same high quality standards. Fresh, sensible ingredients; friendly, organized service; delicious, memorable food. We listen to your ideas, wishes, concerns and curiosities to create an inspiring menu to compliment your event. 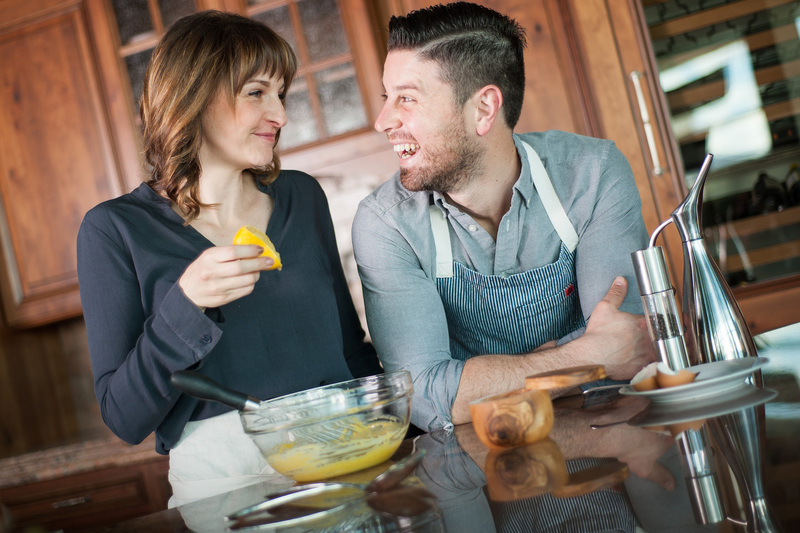 Blend is excited to get to work and help bring to life your story through food.